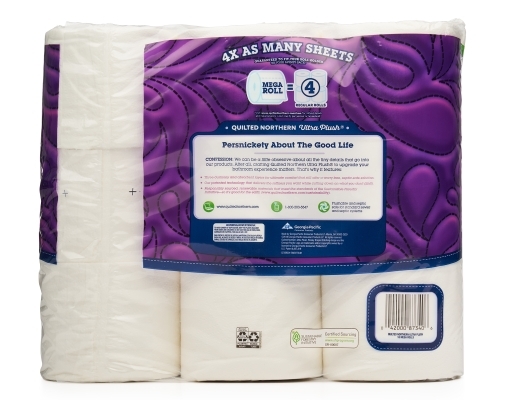 Silky. Smooth. 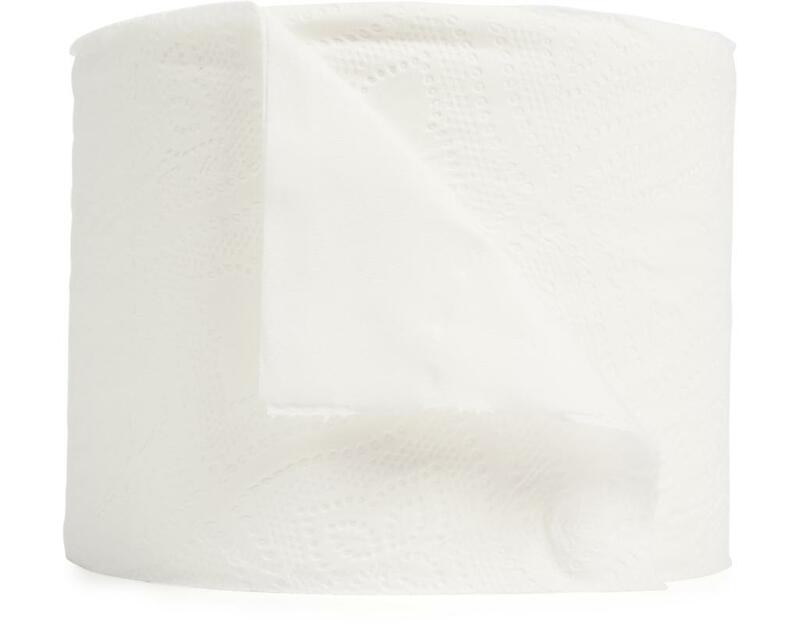 Soft. 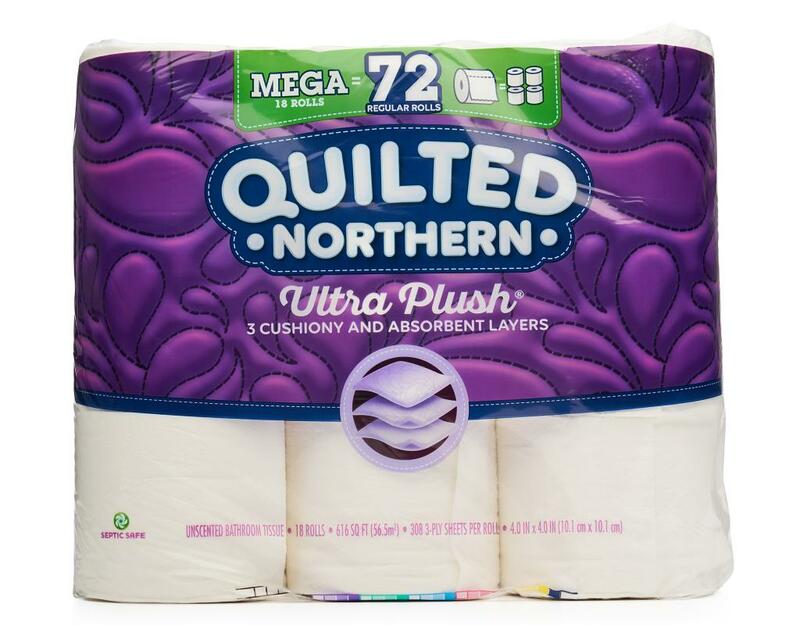 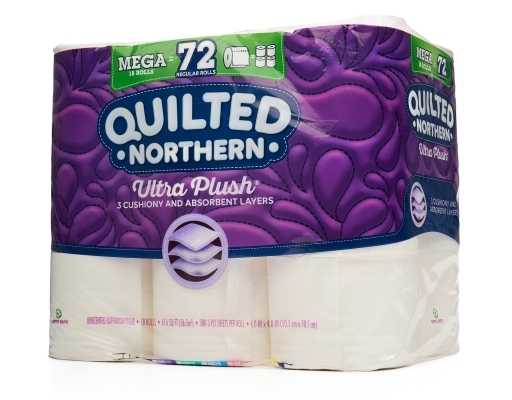 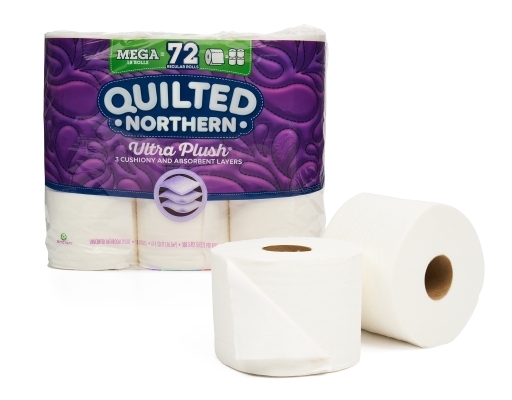 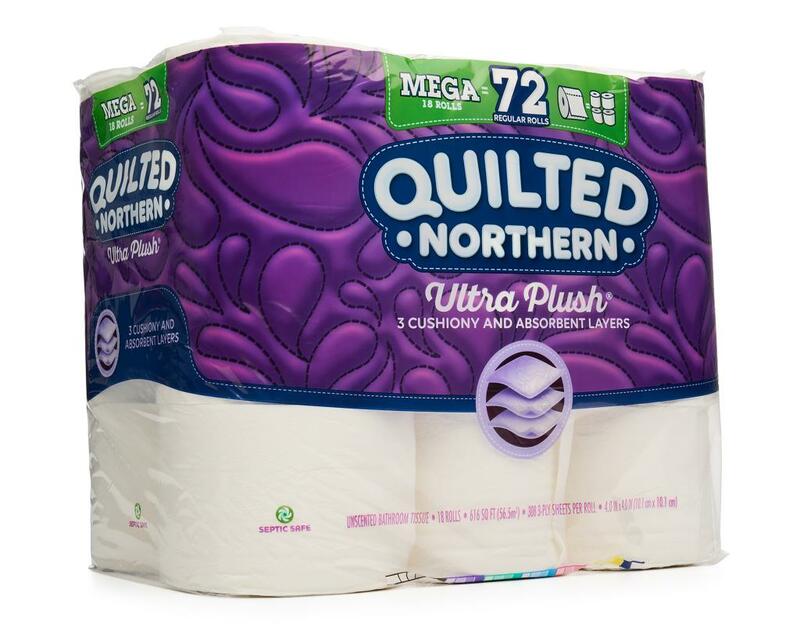 Quilted Northern Ultra Plush bath tissue is designed with 3 silky layers of comfort to give you the clean feeling you expect and the luxurious feel you desire. 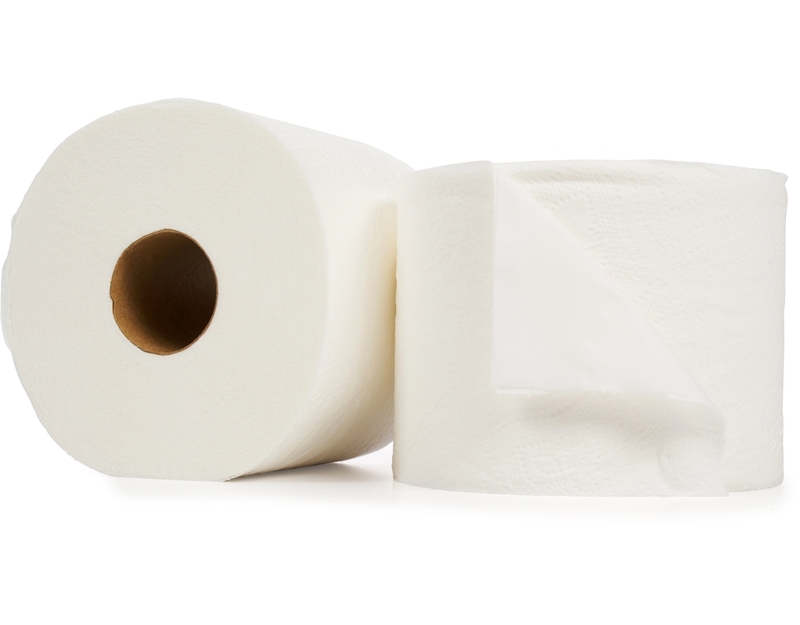 Flushable and septic safe for standard sewer and septic systems.